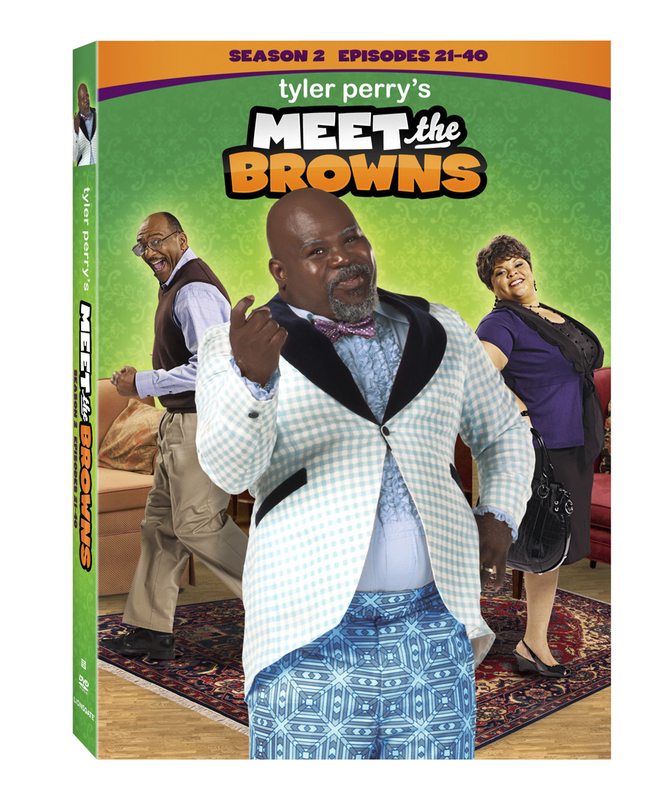 SYNOPSIS: Mr. Brown’s “retirement home” started as a complete fluke - a result of a misunderstanding followed by a happy accident in a neighborhood full of lively and unique individuals. While Brown might not be the brightest bulb in the house, he’s managed to create a combination safe haven and circus act under his “Brown Meadows” big top. The new “family” members – young and old – who now call Brown Meadows home hail from all walks of life, but more importantly, they share trials, tribulations and lots of laughter. 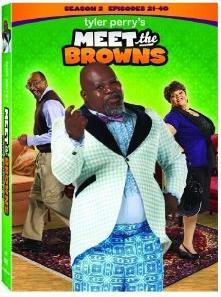 Meeting the Browns will surely make you a part of this fun family too.